In this lyrical essay, Gunn explores the ideas of home and belonging – and of her own deep connection to a place where every flower and gatepost seems embroidered with the memory of some story or another. It amalgamates memory and fiction and research and journal so sensitively and in such an original way that I came away feeling Gunn had escaped all the old hackneyed ways of writing about influence and created something wholly her own… It really lives. All of it. 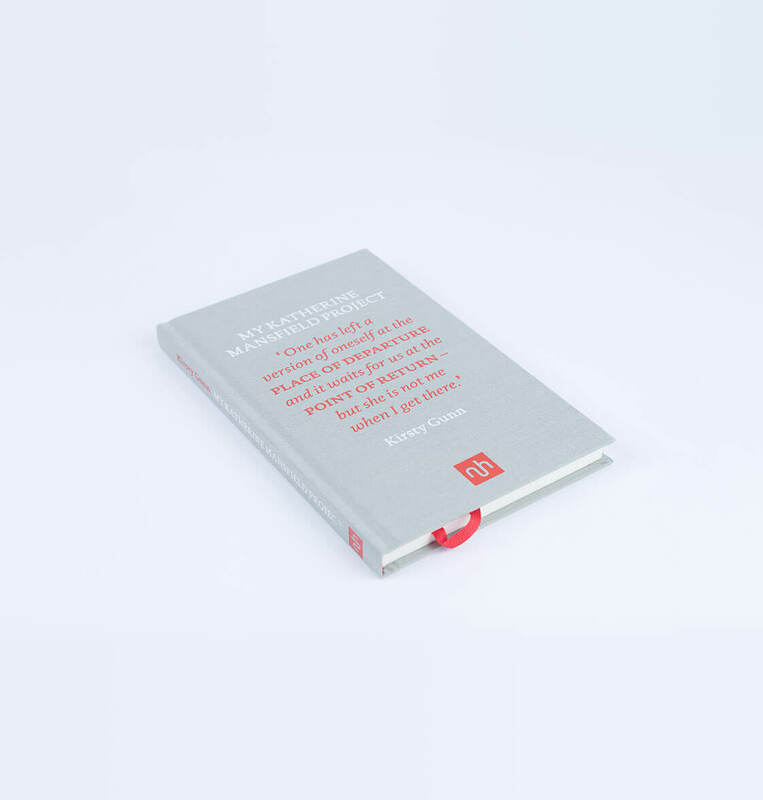 Its unique form makes this readable book particularly resonant. 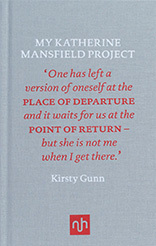 Neither about Mansfield nor Gunn or their writing or their lives, what can only be called the hovering form of the book becomes its uniqueness. The form is complex and wonderful. 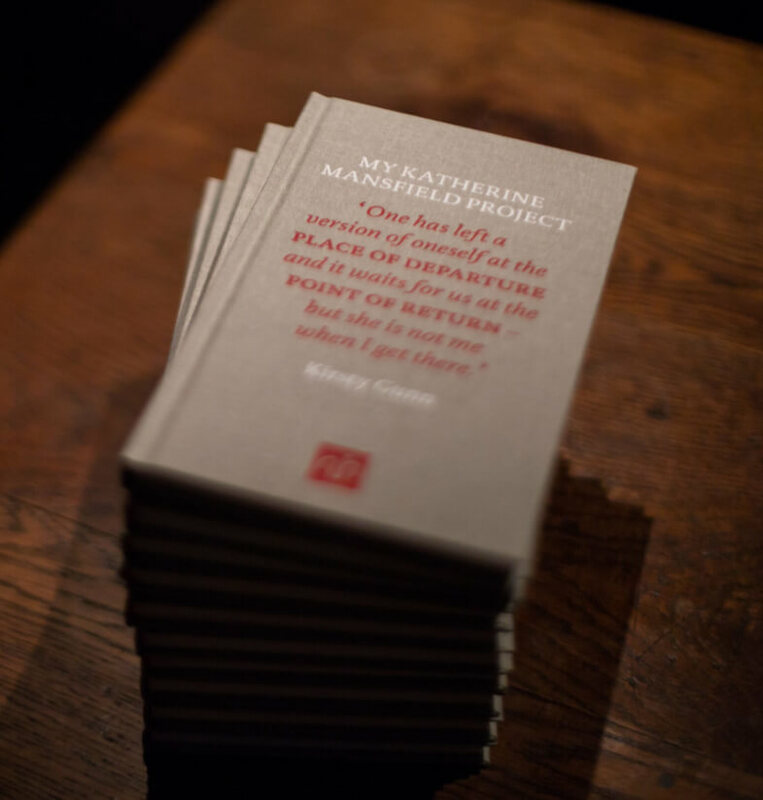 When Kirsty Gunn received a Randell Fellowship from the British Academy and Carnegie Foundation in 2009 she returned to spend the winter in Wellington, near the childhood home of Katherine Mansfield, the writer to whom she’d always felt most connected. 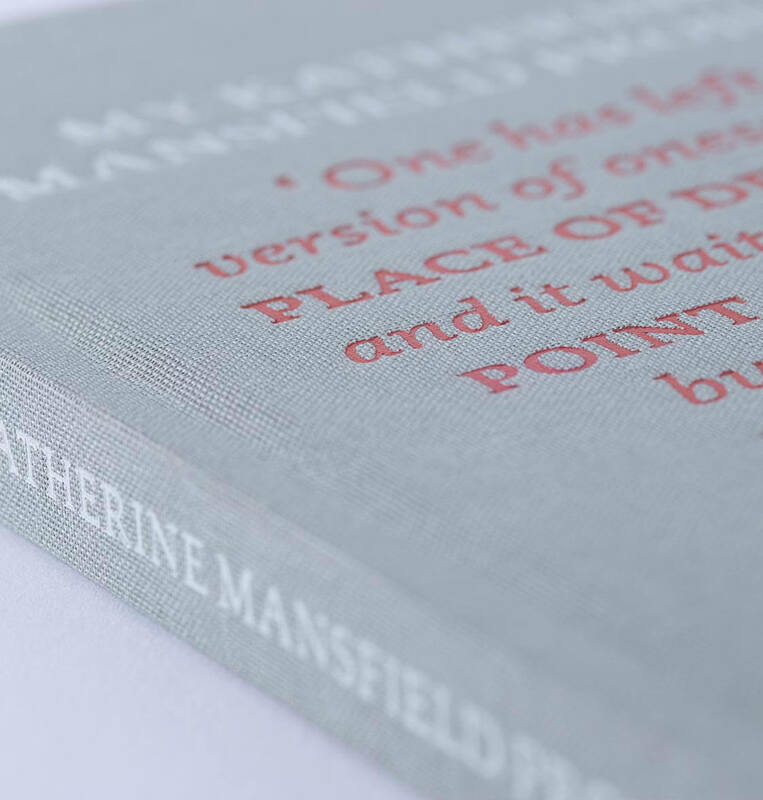 View basket “My Katherine Mansfield Project” has been added to your basket.